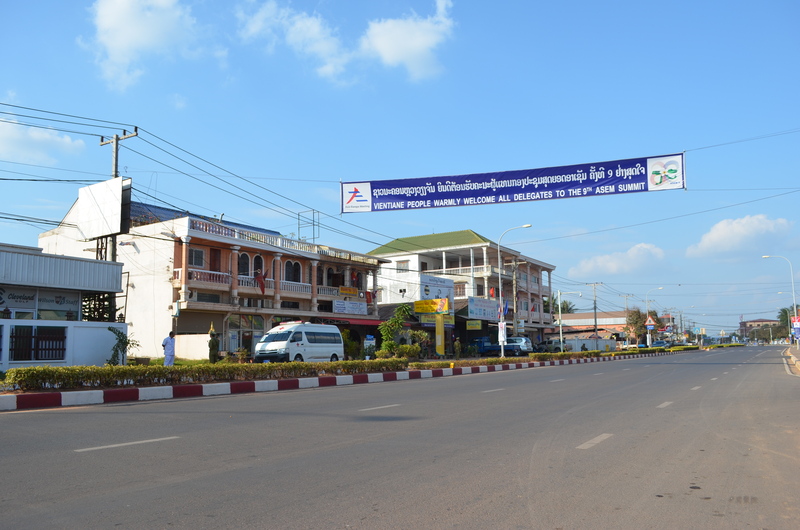 PHNOM PENH — The Association of Southeast Asian Nations (ASEAN) launched a non-binding human rights code on Sunday in the Cambodian capital, drawing fire from critics who say the declaration fails to meet international standards. Opening the 21st ASEAN Summit on Sunday morning, Cambodian Prime Minister Hun Sen said that the human rights declaration “will further promote peace, security, reconciliation and protection of human rights in the region.” Critics say, however, that the new charter falls far short of what is needed to improve the often deplorable rights records of countries in the region. “Our worst fears in this process have now come to pass. Rather than meeting international standards, this declaration lowers them by creating new loopholes and justifications that ASEAN member states can use to justify abusing the rights of their people,” says Phil Robertson of US-based Human Rights Watch. 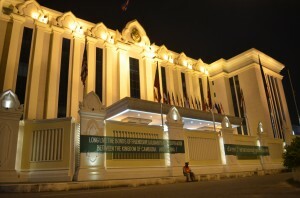 BANGKOK—The Asean Intergovernmental Commission on Human Rights (AICHR) will hold its next meeting in Rangoon this June in another transitional landmark for Burma’s reformist government that nonetheless stands accused of ongoing human rights abuses. 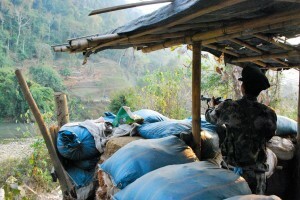 Despite conflict between Burmese government troops and the Kachin Independence Army (KIA) in the country’s far north, the AICHR “will resume their discussion at the sixth meeting in [Rangoon], Myanmar on June 3-6, 2012,” after meetings last week in Thailand, according to a press release from the Association of Southeast Asian Nations (Asean)—the ten-state regional grouping of which Burma assumes the chair in 2014.